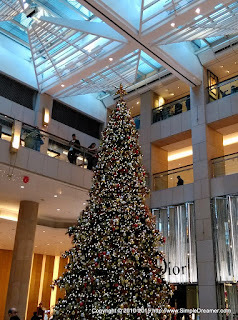 It's Boxing Day! Time to open your presents underneath that Christmas Tree at home. Over the past 5 Christmas, Hong Kong Travel Blog SimpleDreamer.com has brought you plenty of Christmas displays around Hong Kong. It has been fun doing so and we will certainly continue this next Christmas. 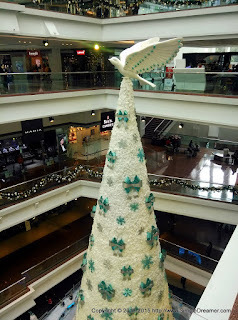 Do you know how the idea originated? 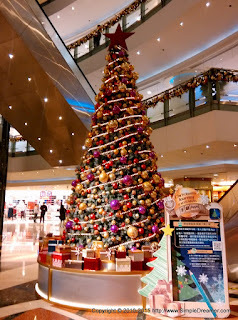 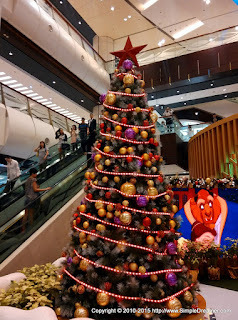 Well, at first, we thought it would be cool to take pictures whenever we came across a Christmas tree in Hong Kong. We soon discovered that shopping malls put in plenty of efforts to set up displays that are much more beyond Christmas Trees. 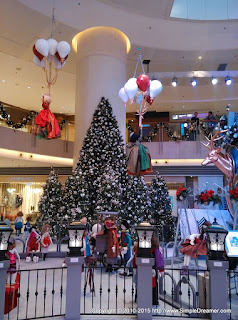 Before we knew it, we have been doing this for 5 years! 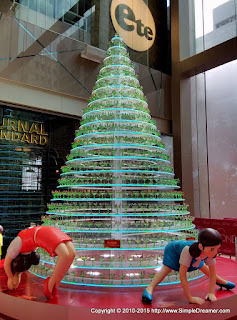 Right, let's get back to the basics. 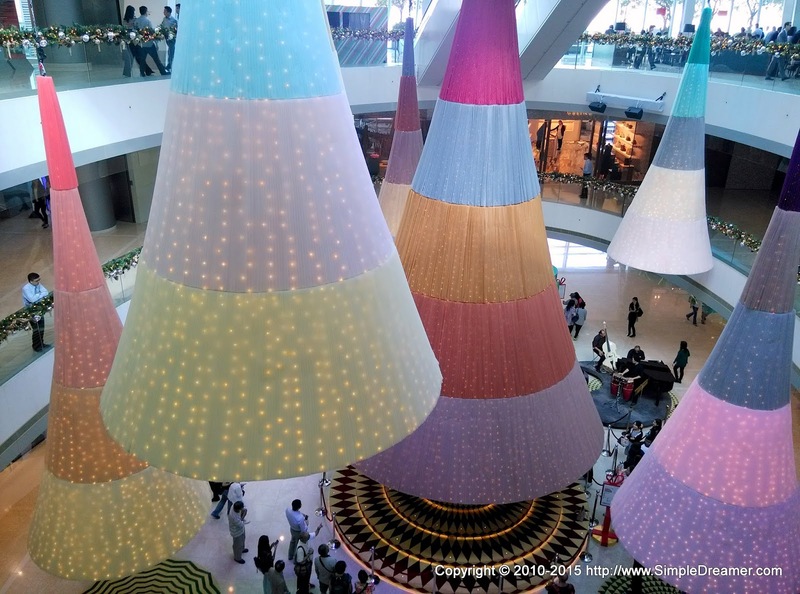 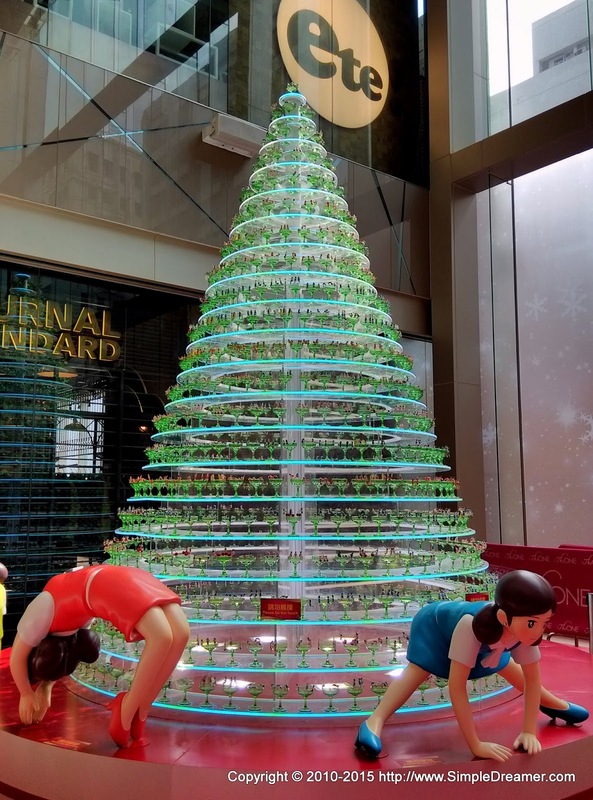 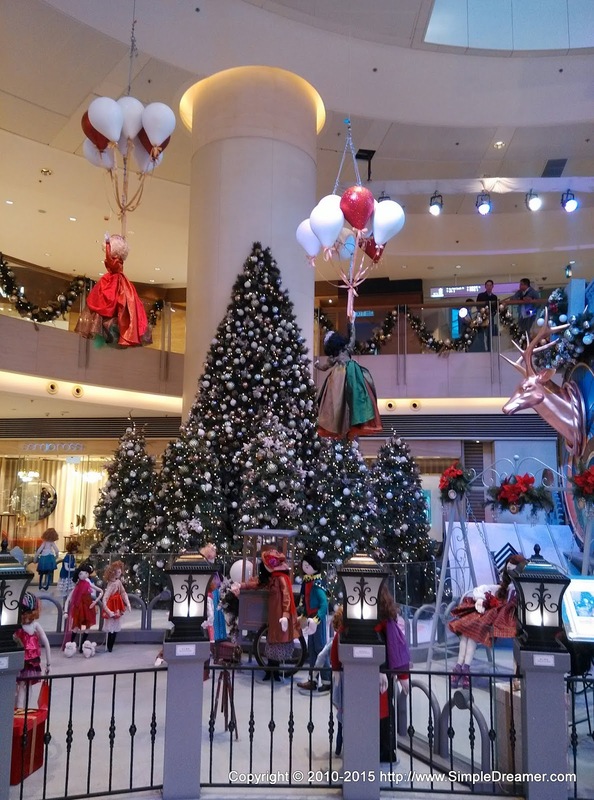 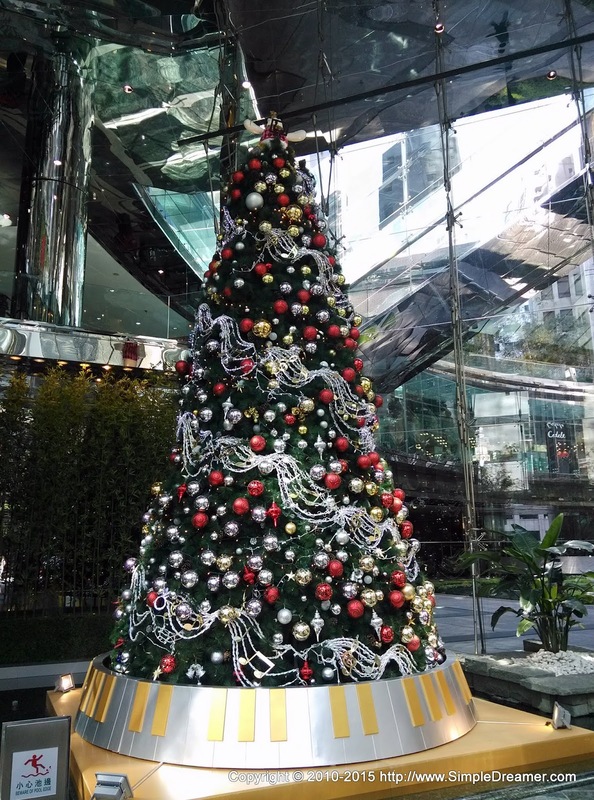 Here is a snapshot of Christmas trees around Hong Kong this 2015 Christmas!